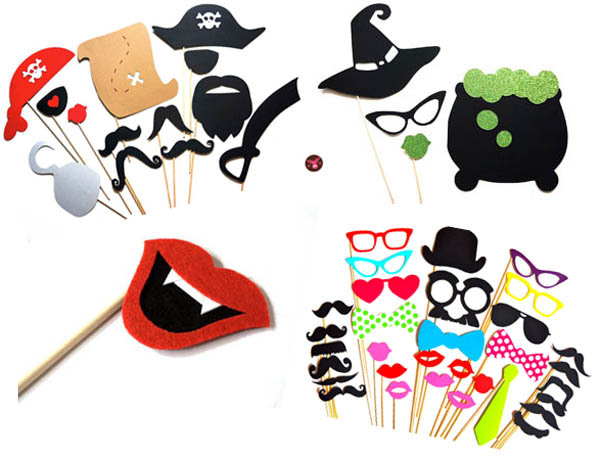 There are so many fun prop ideas for a photobooth at a Halloween party! Many are easy to make or you can buy these off of Etsy at “The Manic Moose” shop! 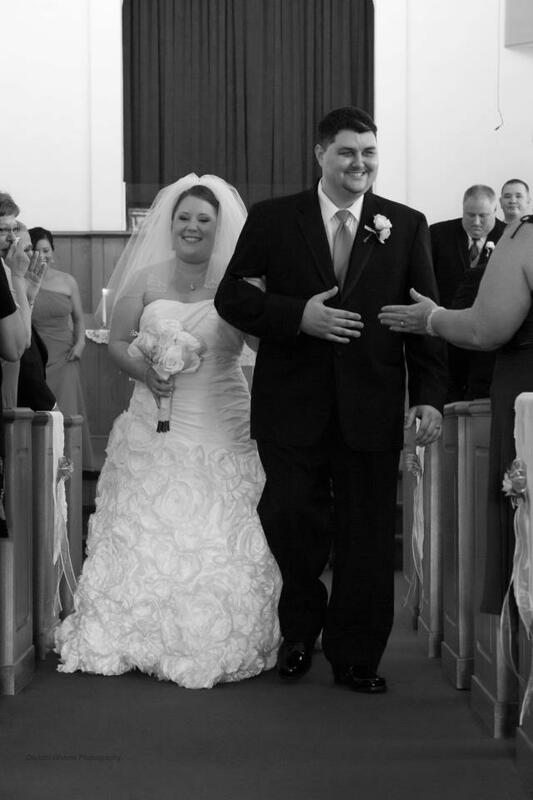 Jamie and Carl’s Wedding took place in September at Mt. 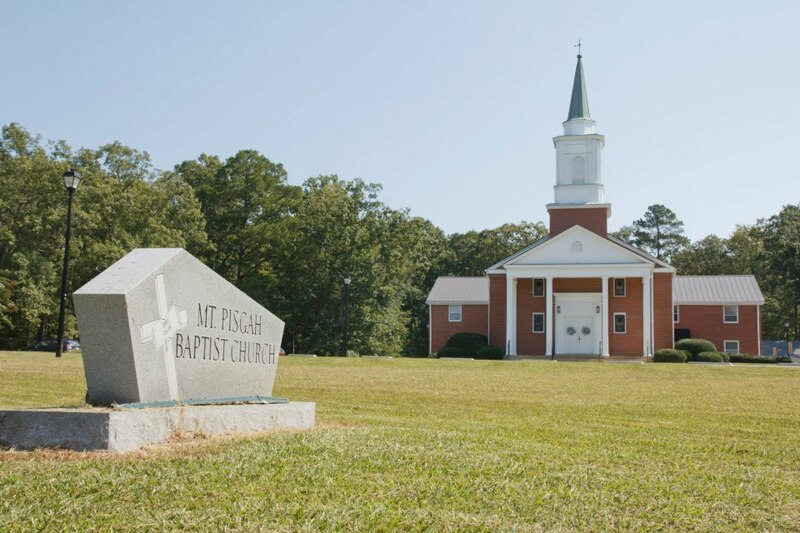 Pisgah church in Apex, NC. 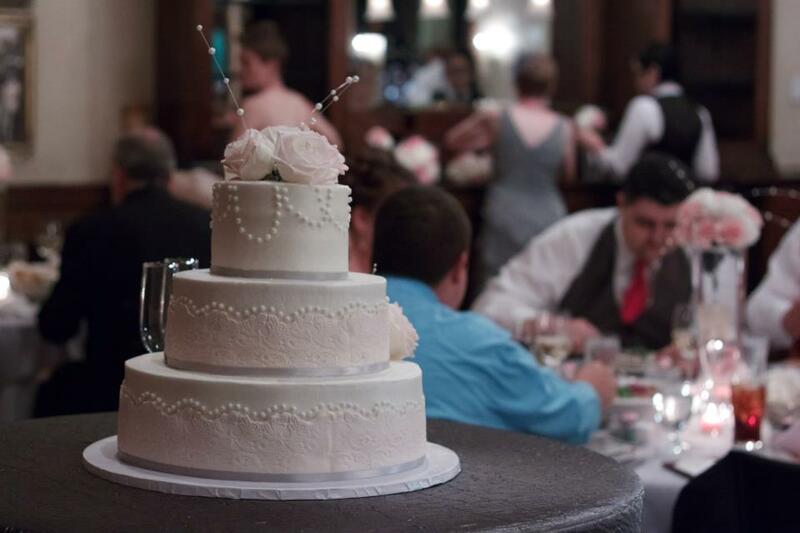 A reception followed at Maggiano’s Little Italy in Durham. 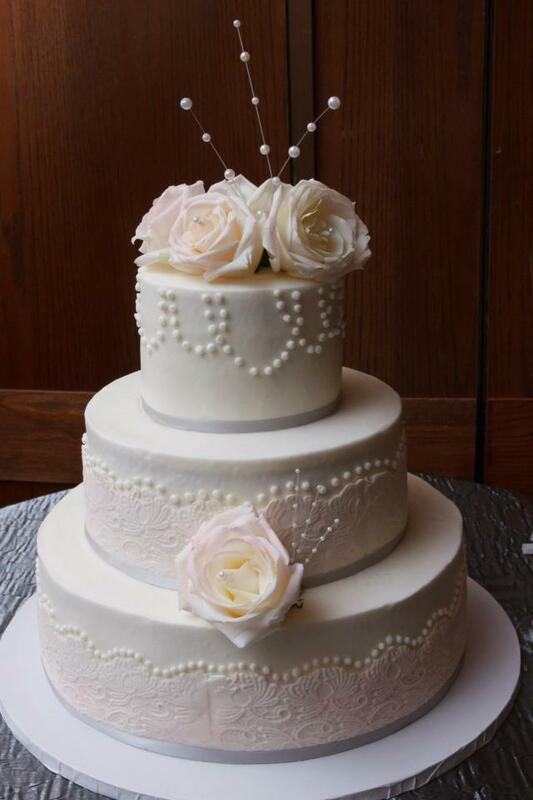 Beautiful details included florals by Victorian Seasons Florist and a detailed cake by Simply Cakes by Alison LLC. 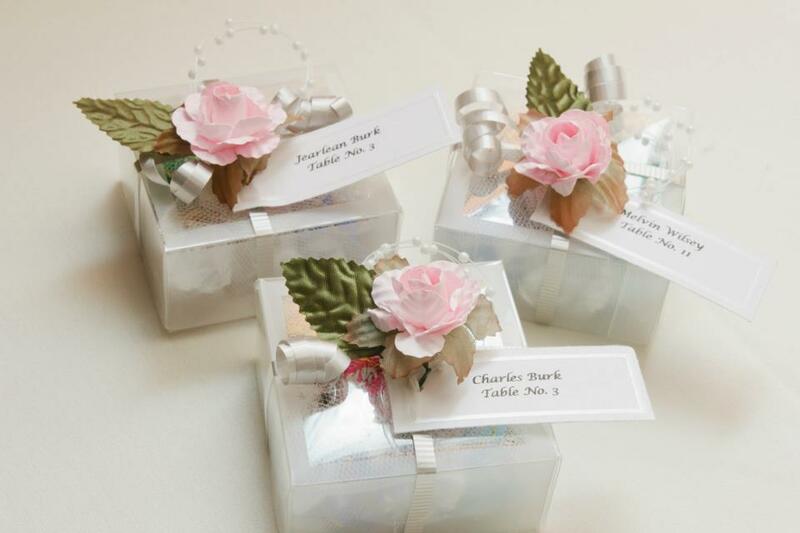 The favors were handmade by the mother of the bride and included Godiva chocolate truffles and a flower detail. 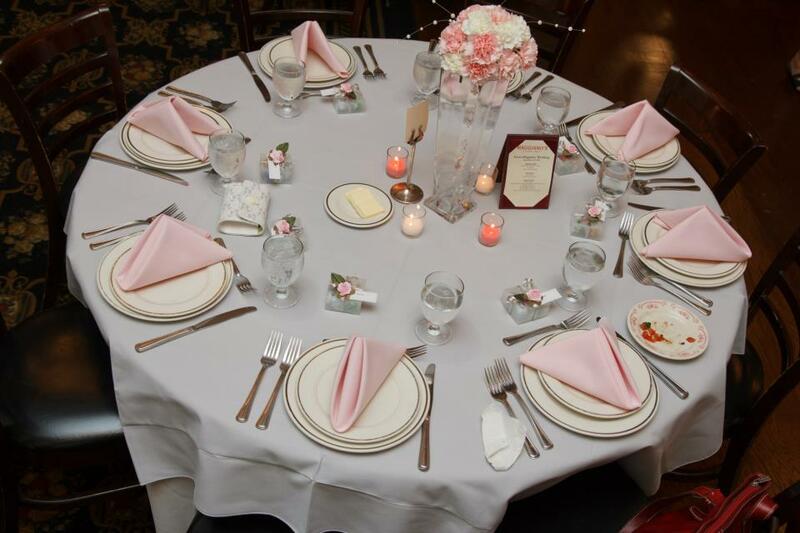 The couple chose a blush pink theme with platinum accents and the tables were set to perfectly match the theme of their event. The dinner was family style and included Italian dishes sush as Bowtie Aglio, Baked Rigatoni & Meatballs, Chicken Parmesan, Beef Medallions Pizzaiola, Fresh Grilled Asparagus and more! 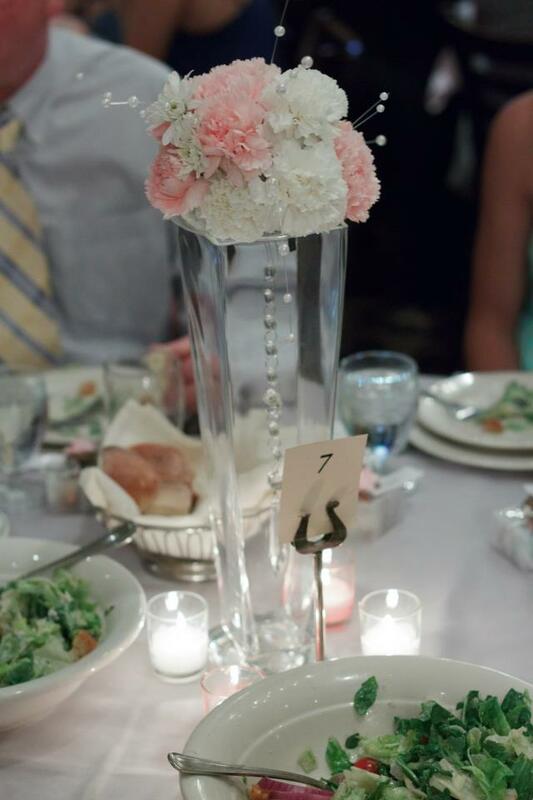 The couple spent the night dancing to music mixed by “T” from Complete Music Video Photo. 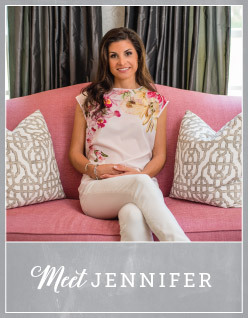 It’s hard to believe that it’s already October but that also means that it’s time for one of my favorite events of the year – the NC State Fair! The fair is open October 11 – 21 and never fails to provide entertainment for everyone at different concerts, exhibits and competitions. However, the fair is most known for having the most delicious (and unhealthy) food! This year the fair will feature deep fried girl scout cookies and bacon wrapped cinnamon rolls – yum! 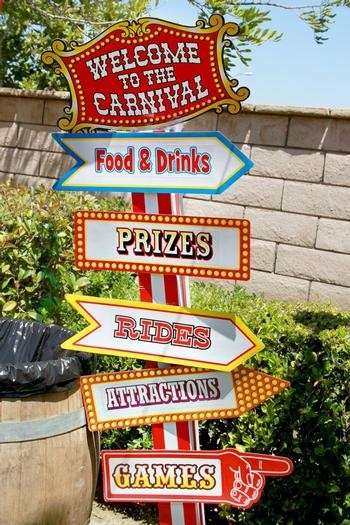 The fair also has potential for inspiring fun and interactive party themes such as a carnival themed birthday party. 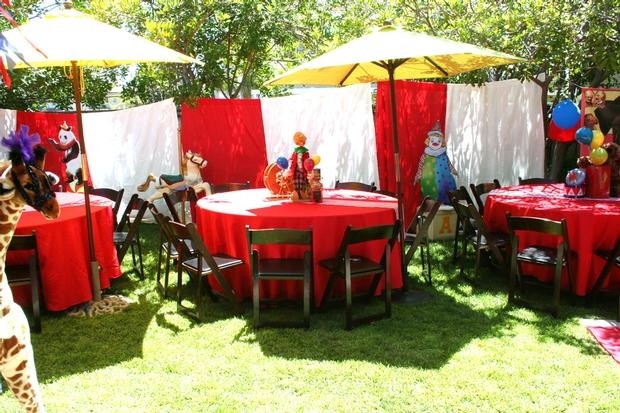 Pictured below are a few cute ideas from the “CIRCUS CARNIVAL EXTRAVAGANZA” album on the “Hostess with the Mostess” website. 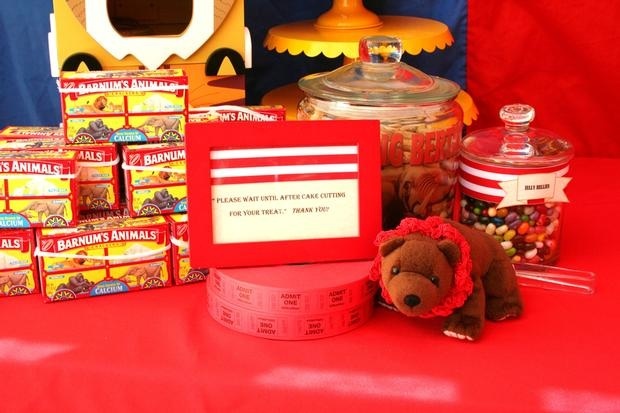 At their event they had cute favors such as animal crackers, simple but bright tables that really popped, and carnival-inspired signs that added to the party decor. 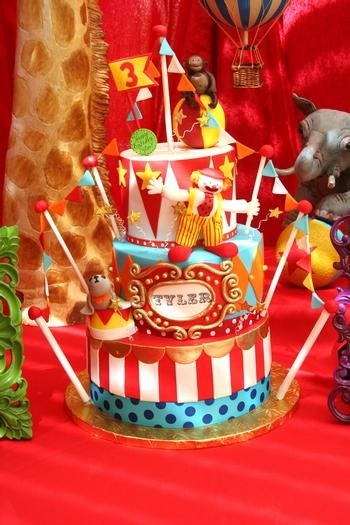 My favorite part is the incredible birthday cake!